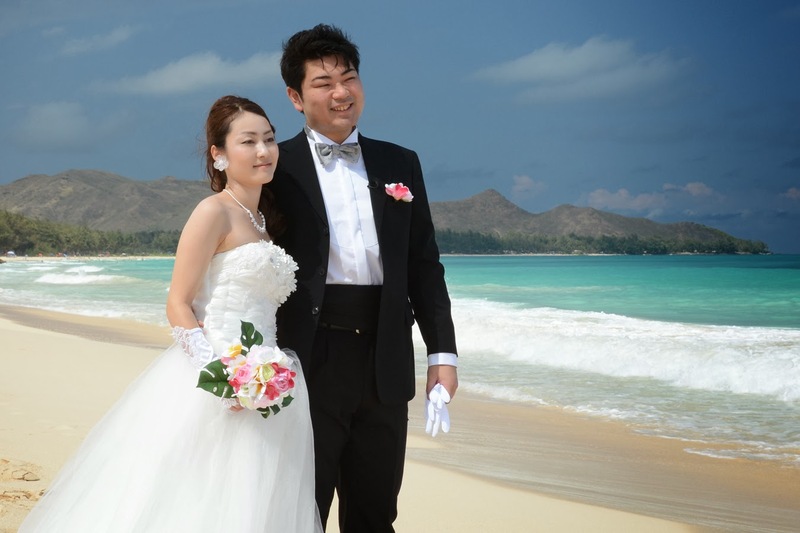 The colors of the sky and ocean at Waimanalo Beach are hard to beat. 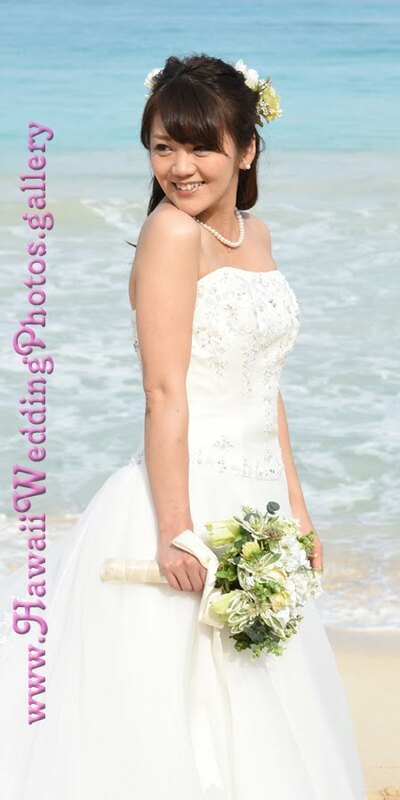 Browse through our East Oahu wedding photo gallery with choice pics of Waimanalo Bay, Makapu'u, Sandy Beach, Lanikai, and Kailua Beach. Wedding Photographer available on short notice. Call us at 808-924-3600.